YOUR TYPICAL SHOPPING TRIP: Grab reusable bag. Get in car. Drive to grocery store. Drop items in cart. Unload cart. Check out. Load reusable bags. Load bags in car. Drive home. Unload bags from car. Unload items from bag. Load items into fridge. Breathe. Elsewhere on the globe, vendors row to the market. 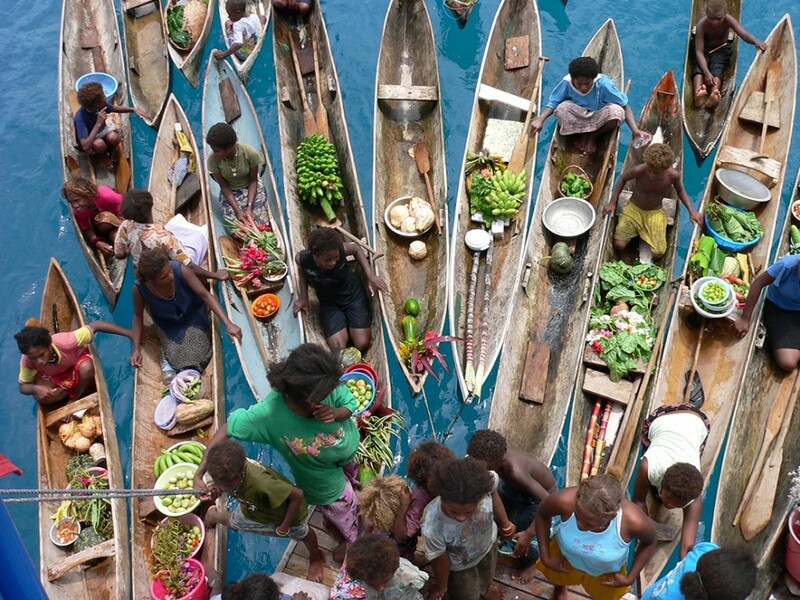 Buyers lining the docks haggle and purchase the colorful fruits, vegetables, and prepared meals that flow from the boats. 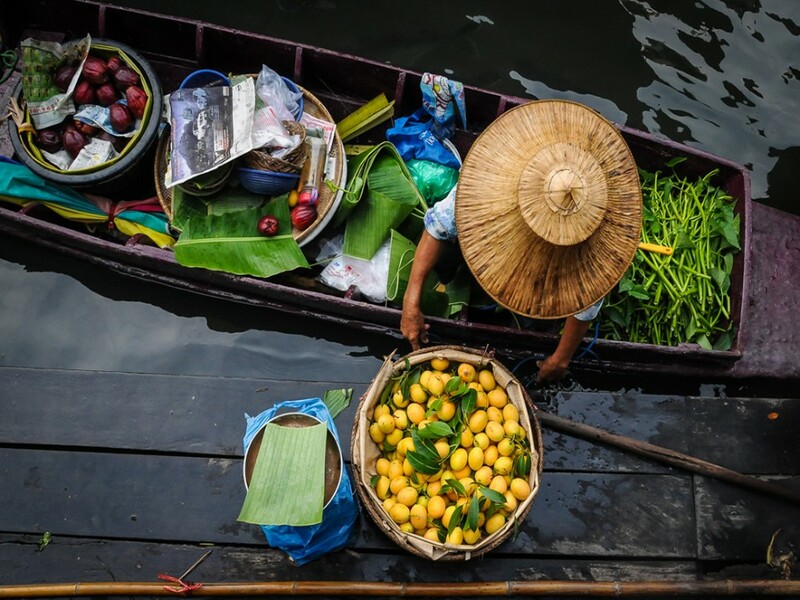 The concept of the floating market originated during the era in which water transportation was still a staple of daily goings-on, predominantly in Southeast Asia. Notable markets can still be found in Thailand, Indonesia, Vietnam, and Burma, and smaller, lesser-known markets also exist outside these regions. 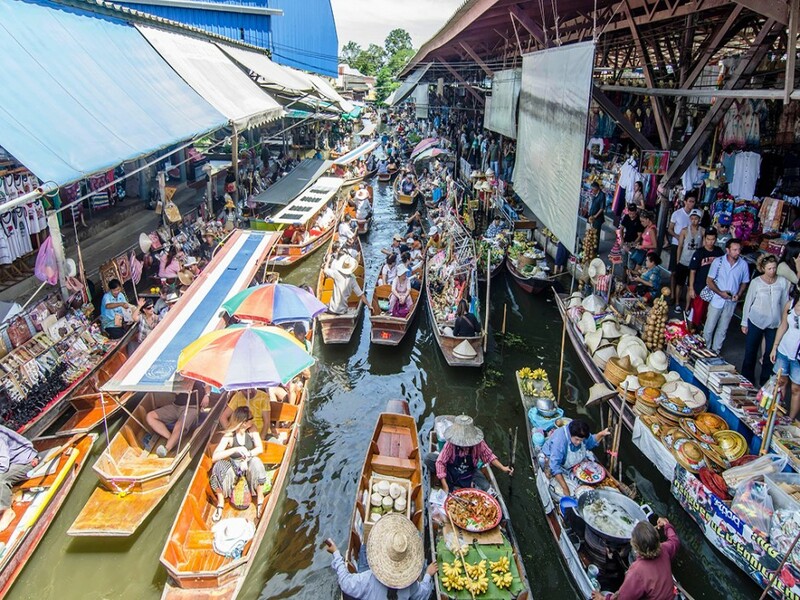 Today, many of the floating markets are tourist attractions — the vendors are often more concerned with selling to tourists rather than locals, but the markets remain a sight to see. They’re so well known for their eye-appeal that even IKEA borrowed the concept in 2012 to create a “floating night market” display in North London’s Regent’s Canal. 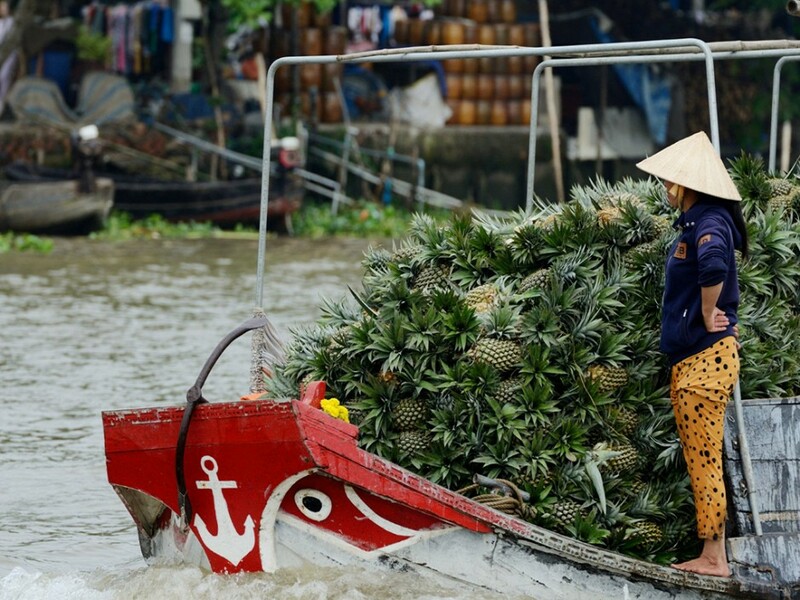 Take a look at these 15 images of floating markets around the world and decide for yourself if shopping at your local grocery store is as exciting as it could be. 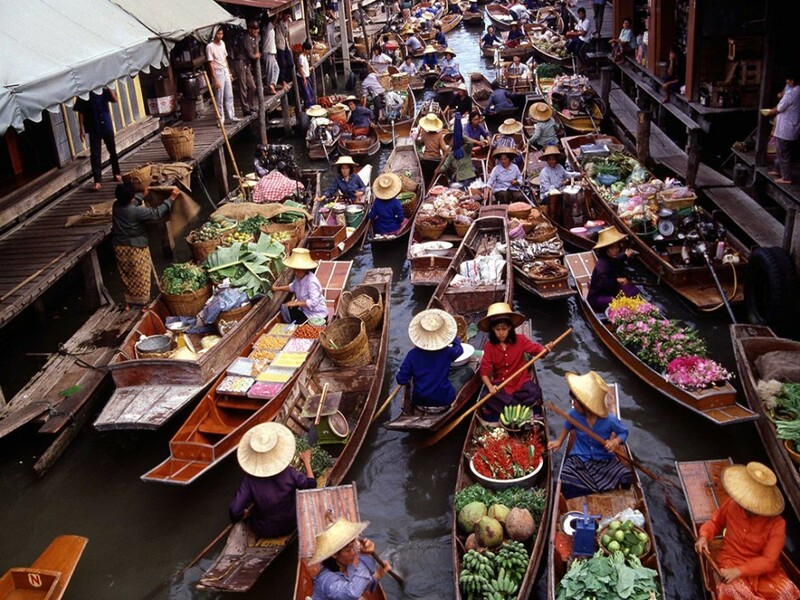 Damnoen Saduak is the one of the most popular floating markets in the world. It’s loud and vibrant, as is typical with most markets, except this one’s on the water. 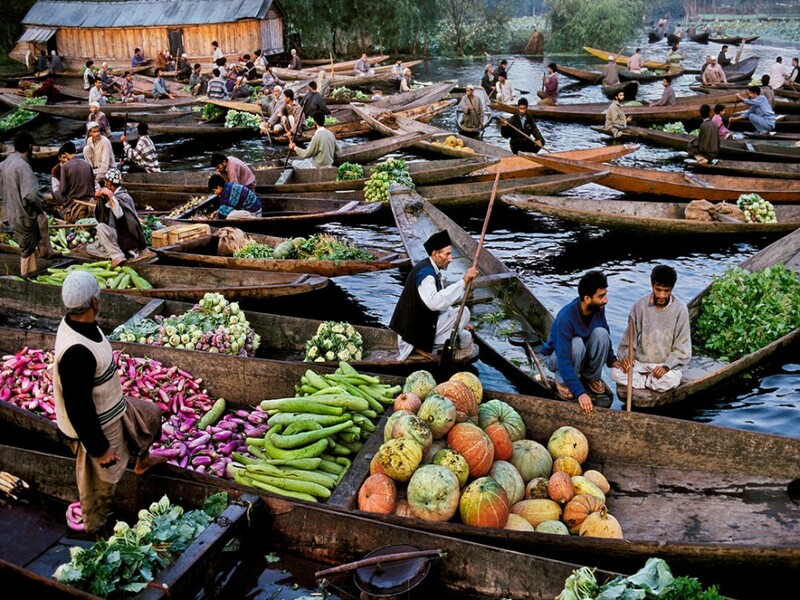 As opposed to Thailand’s markets, in which fruit is predominantly sold, the floating market on Srinagar’s Dal Lake focuses on vegetables. The Solomon Islands are located northeast of Australia, east of Papua New Guinea. They’ve yet to be widely discovered in the manner that Southeast Asia has, allowing for great looks at daily life. The local market around Inle Lake is a five-day rotating event, in which the market moves to a different area each day. It's often held on the lake itself, and tends to cater towards tourists. 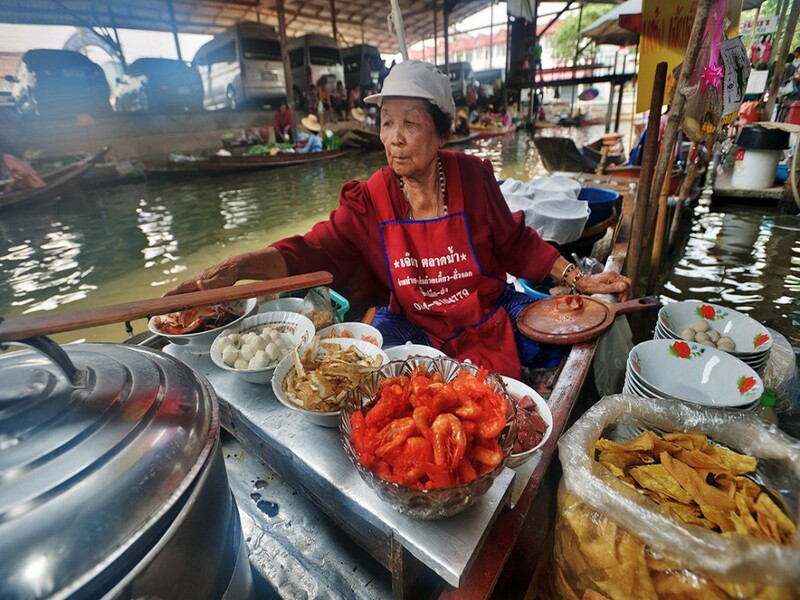 Raw fruits and vegetables are not the only thing sold in Thailand’s floating markets – hot soups and cooked foods are also available to buy. 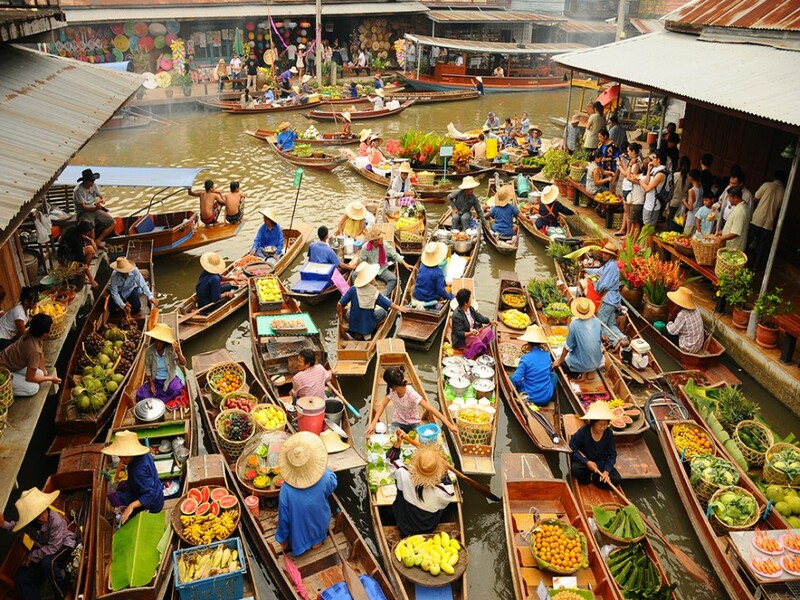 There are actually three markets that make up the Damnoen Saduak floating market: Ton Khem, Hia Kui, and Khun Phitak. Ton Khem is most popular with tourists. 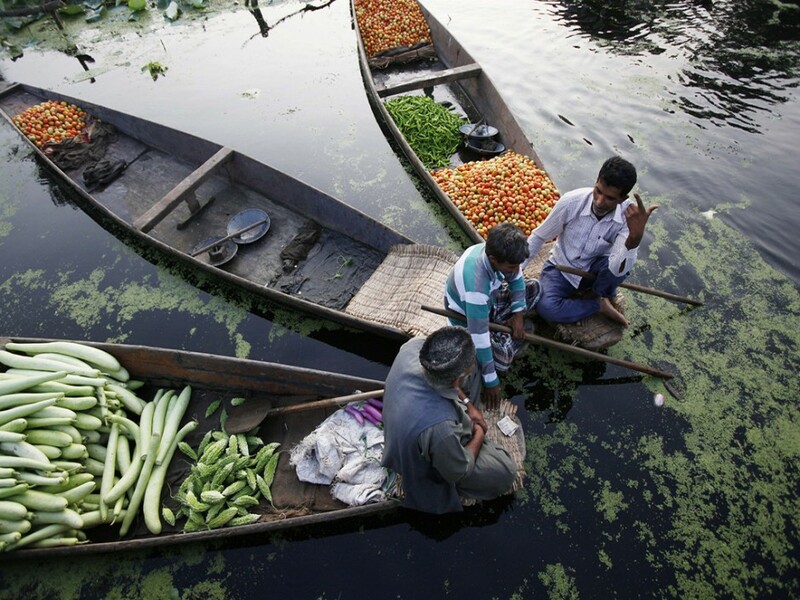 The vendors at Srinagar’s Dal Lake, manning their shikara (the wooden boats predominantly found on this and other smaller bodies of water in Jammu and Kashmir’s Srinagar), converge in the middle to talk business and make small talk. 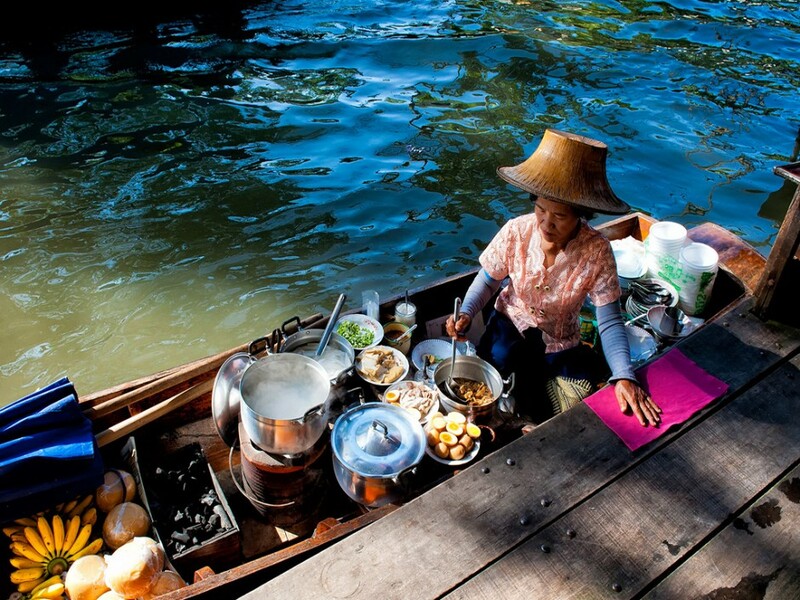 Women paddle their boats in an expert manner at Thailand’s floating markets. Few men are found in comparison. Khlong Damnoen Saduak, the canal in which the floating markets are found, was built to link the Tha Chin and Mae Klong Rivers. 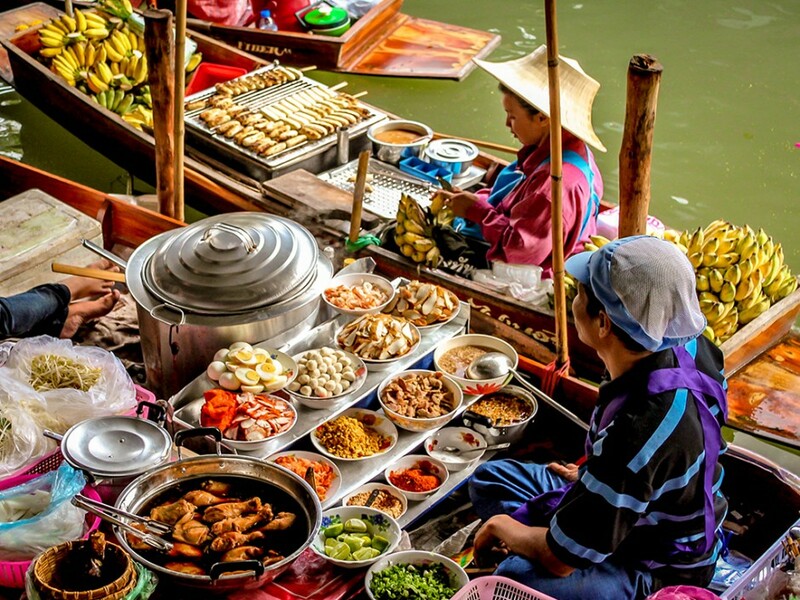 Located 12km from Bangkok, the floating market at Taling Chan is much smaller and less crowded than Damnoen Saduak, often making it more enjoyable for travelers. 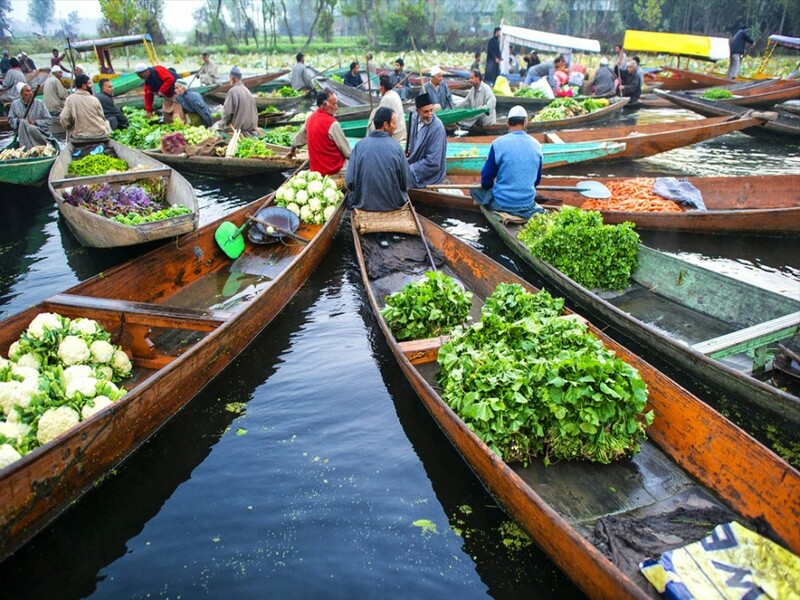 The floating market at Dal Lake is the only one of its kind in India, as most floating markets nowadays can only be found in Southeast Asia. Vegetables are grown in the shallow, drier regions of the lake – potatoes, tomatoes, pumpkins, and radishes are standard. 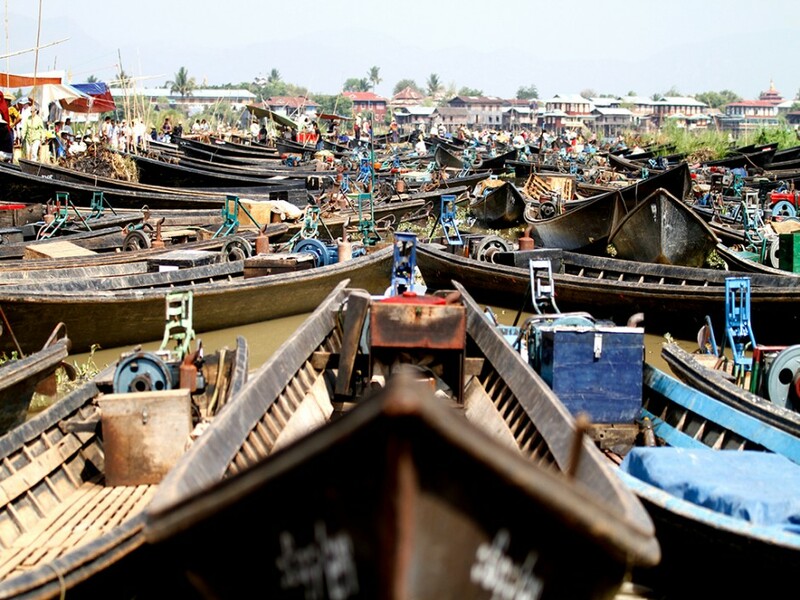 The floating market at Cai Rang is one of the largest in the Mekong Delta. Fruits and vegetables are typically sold wholesale. 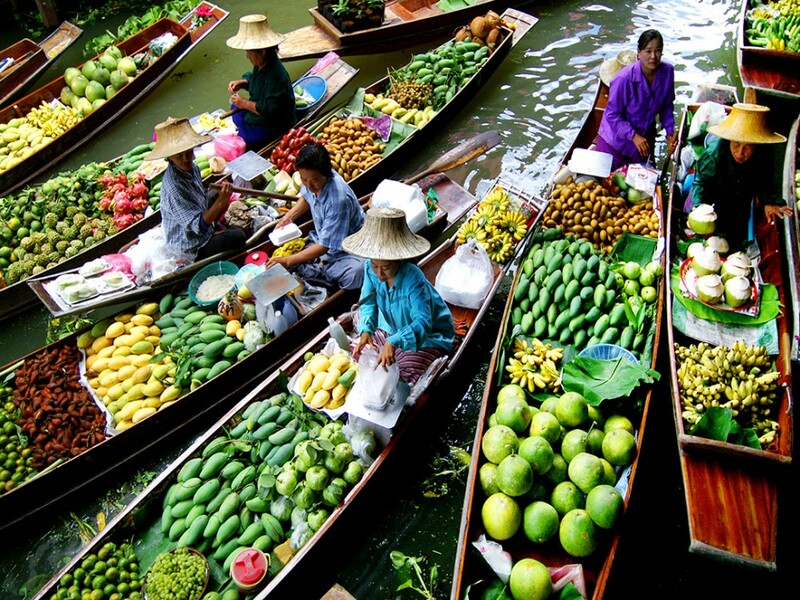 The fruits and vegetables sold at the Damnoen Saduak floating market are typically grown just off the banks of the canal. The fertile soil allows for the cultivation of mangoes, bananas, coconuts, Malacca grapes, Chinese grapefruits, and more. 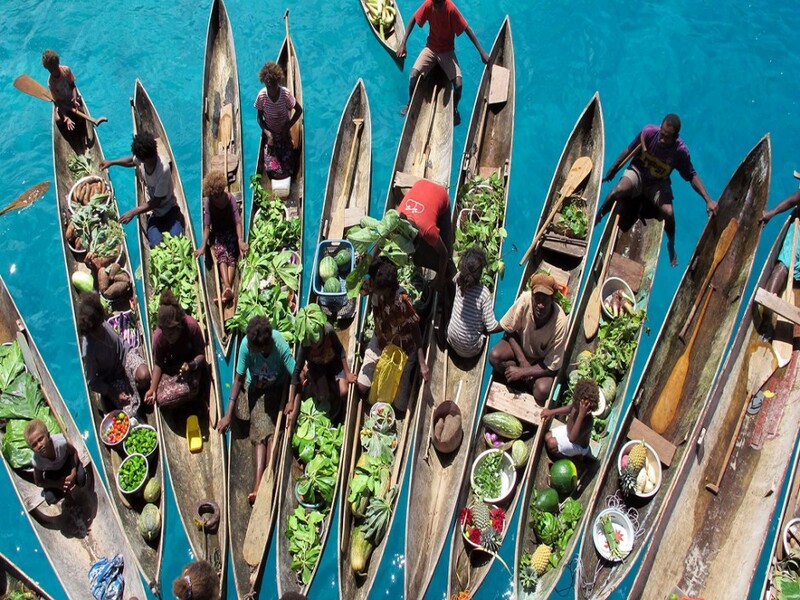 While not on the scale of the floating markets in Southeast Asia, the small boats floating on the clear waters of these Melanesian islands are a sight to see. The 100-year-old market is typically clogged with tourists, both Thais and Westerners alike nowadays due to its popularity. Much of the wares cater to these tourists, but authentic local products can still be found.